Laine Hartley Buquoi, Vice President of America’s Mortgage Resource, has been in the residential lending industry for 18 years. Laine, a lifelong resident of the Greater New Orleans Area, is a graduate of the University of New Orleans with a BS degree in Business Administration as well as her MBA degree. Laine prides herself on delivering top-notch customer service by communicating, consulting, and learning the needs of her clients every single day. She diligently researches the constant changes in the ever-shifting financial industry and communicates this information to her network of clients, realtors and referral partners on a consistent basis. Staying active in her family and community is important to Laine. 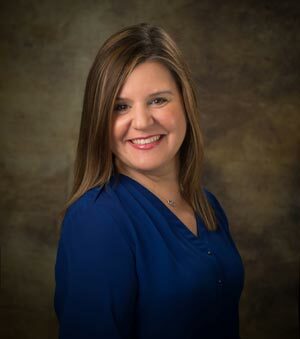 She has served on many Church, School, BNI and Zeta Tau Alpha Alumnae committees as well as serving as President of the GNO Mortgage Lender’s Association for 2012 and holding offices for years prior. Laine also instructs a “Credit 123” class which gives information on the credit scoring system and how to establish and maintain a healthy credit score.